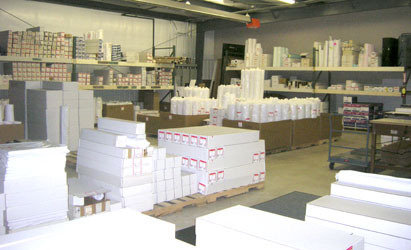 We stock a wide variety of sizes of Engineering 20lb bond paper. 500' and 650' length rolls by various widths. We also have cut sheets, heavier bonds and vellums available. Contact Us for a Quote or to Place an Order!